Camiguin is an island province of the Philippines located in the Bohol Sea, about ten kilometers off the northern coast of Misamis Oriental in Mindanao. It is the second-smallest province both in population and land area next only to Batanes. The capital of the province is Mambajao and it is a part of the Northern Mindanao region. Camiguin is accessible by air and sea from Cebu City to Cagayan de Oro and/or from Cebu City directly to Camiguin. There are lots of ways to reach Camiguin. You can either book a flight going to Cagayan de Oro and from there, take the daily Fastcraft to Camiguin. Camiguin has a small airport and I have read that there are air trips direct to Camiguin through charter planes. To save moolah, we decided to ride on a Super Shuttle Ferry which departs every Friday at 8pm from Pier 8 (Cebu City) and arrives 8am at Balbagon Wharf, Camiguin. This is the only sea trip direct from Cebu to Camiguin. That is every Fridays at 8pm at Pier 8 from Cebu. 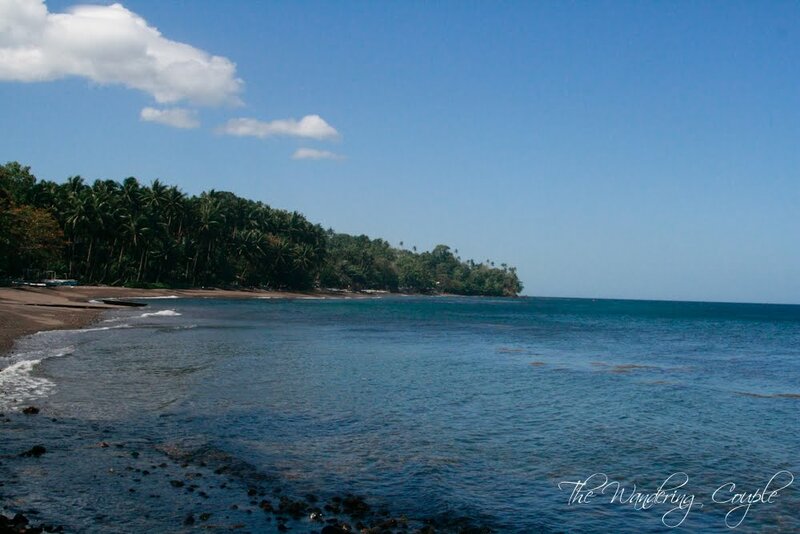 The trip from Cebu to Camiguin gets you uber-excited! Imagine 12 hours of sea trip. We arrived 8am at Camiguin Port. We have contacted Golden Sunset Camiguin Beach Club for our stay as Edcel also had a proposal for a website redesign for them. We were not able to confirm our reservation as we failed to make a deposit. We went to Golden Sunset as a normal guest (keeping in mind that there was no reservation confirmed) but there were no vacant rooms, only to find out that we were reserved a room when Edcel texted the resort manager later that day (partly Edcel’s fault and partly the management’s fault. Miscommunication!). The motorela driver then told us that we can stay on a cheap but cozy place, Sabacajan Cottages. We opted to stay there since we don’t have any choice. The resort indeed is very affordable. Rented only for P1,200/night with 2 queen size beds, refrigerator, aircon and CR. We have to squeeze our schedule as later the next day, we will need to go to Cagayan de Oro as part of the trip. At around 3pm, for our half-day tour, we hired a motorela for P1000. First, we went to Sto. 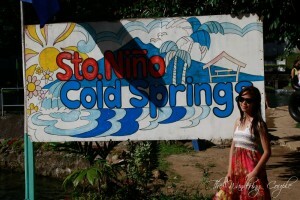 Niño Cold Spring with an entrace fee of P30/head. Sto. 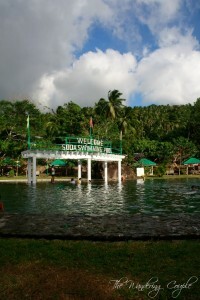 Niño Cold Spring is located at Catarman. It has a pool measuring 25 meters by 40 meters and 2 meters deep of cold spring water. You have to believe it when they say it is a “cold” spring. In fact it was uber-cold! What really amazed me is that there are small fishes on the pool. Lots of souvenir items for sale outside Sto. Niño Cold Spring, I even bought one Camiguin t-shirt. 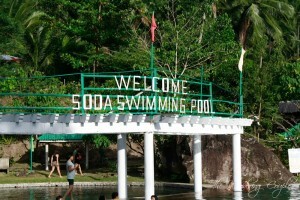 Next spot, we went to Soda Swimming Pool, entrance fee of P30/head. 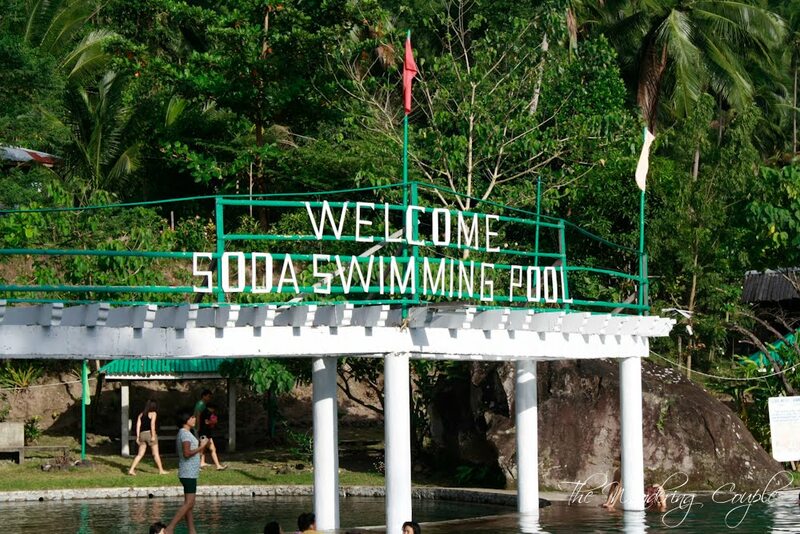 They said that the Soda Swimming Pool tastes like a soda. Well, we totally don’t know since we never tasted it. Nothing really much to do here unless you really want to go on swimming the whole day ^_^. We just stayed and to let time pass by as we want to reach Sunken Cementery by sunset. 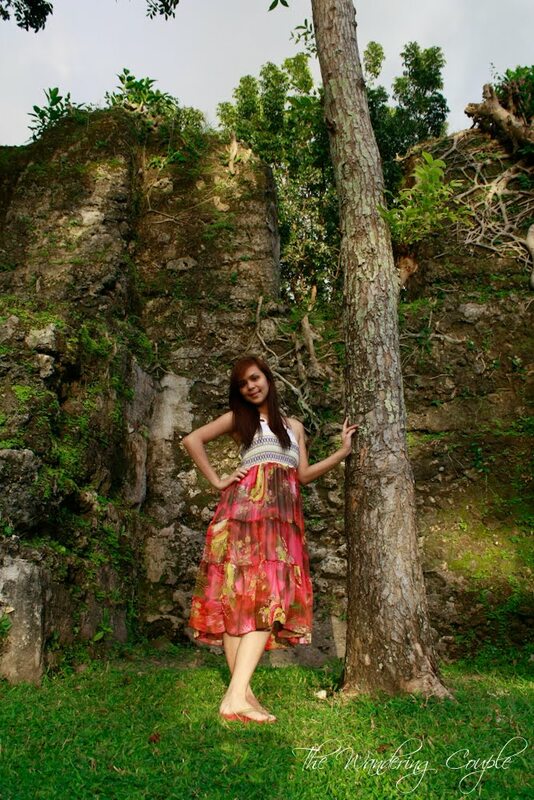 While waiting for the sunset, we went off to Catarman Church Ruins (Gui-ob Church). 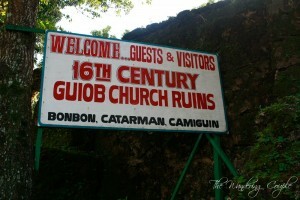 Catarman Church was built in 1697. Due to the volcanic eruption in 1871, the Spanish Church wiped out and all it remains now are its adobe walls, belfry, and convent. There is a Time Line posted on the wall about Catarman Church. If you’re interested and if you have a good eyesight, take time reading it. You can lay a mat, enjoy the scenery, grab a cold ice beer and eat while waiting for time to pass by in Catarman Church Ruins. Sunset! Sunset! Sunset! Edcel loves taking pictures of the sunset. 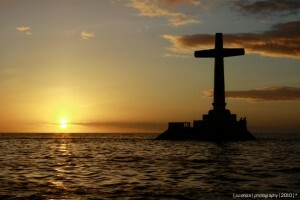 Camiguin boasts to have a golden sunset and the best place to take pictures of the sunset is at Sunken Cemetery. 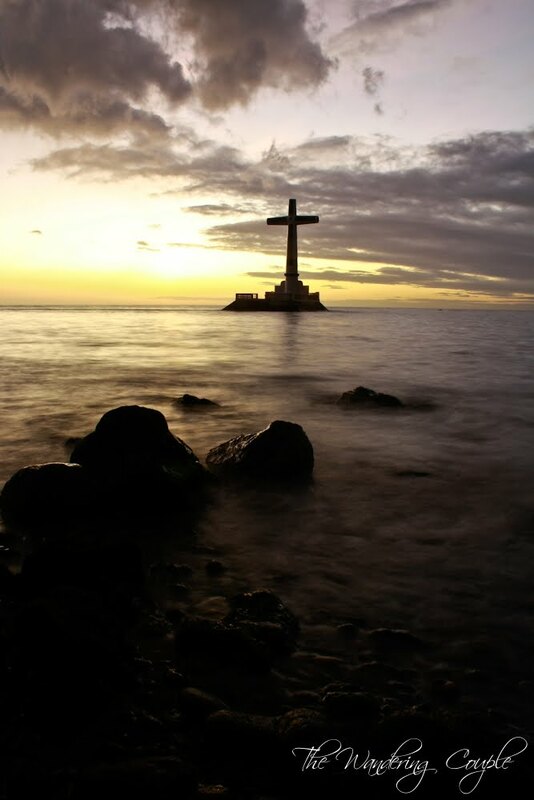 Sunken Cemetery is located in Bonbon, Catarman. There is a huge cross marker built by the Provincial Government to mark the community cemetery that sunk during the 1871 volcanic holocaust. I’ve heard that Sunken Cemetery is considered as the most interesting diving spot. Yes, its indeed a very interesting diving spot for those who know how to swim but for me, I’m not interested at all. Thinking there are lots of tombs underneath the sea, it makes my bones shiver. The last spot of our half-day tour was at Ardent Hot Spring. Ardent Hot Spring was also known as the Local Hot Spa which has a 40 degrees centigrade springing from depths of Mount Hibok-Hibok. You can have an overnight stay here at Ardent Hot Spring since they have dormitories or rooms that cater to local and foreign tourists. They also have cottages and picnic huts. 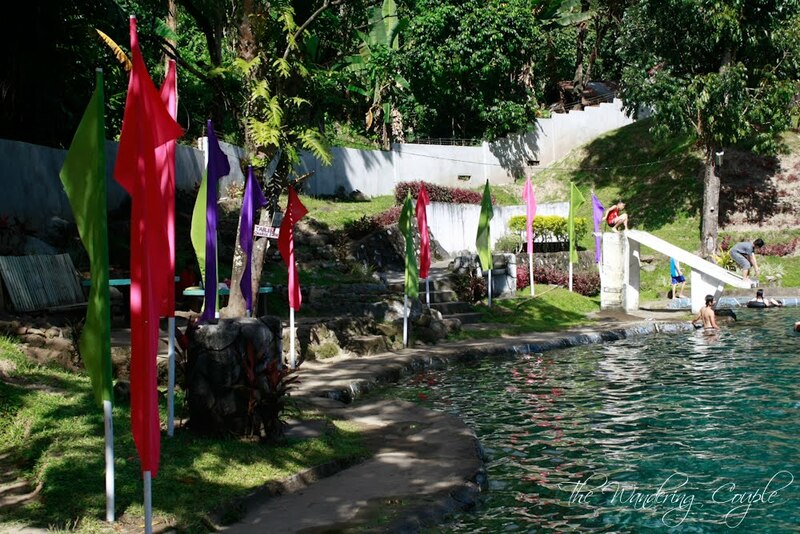 This place is ideal for night swimming, a place to rejuvenate both mind and body. After almost an hour in Ardent Hot Spring, we then headed back to the resort to take dinner and consider the night done. On our second day half-day tour, early morning at around 6am, we headed off to White Island, the most interesting part of our trip. We hired a pumpboat for P400. White Island is very popular for its sand bar. They said that at times, it is in the shape of letter-C or letter-I, depending on the ocean tide. 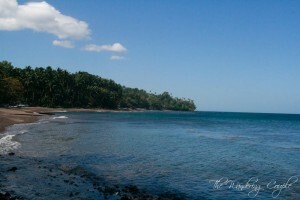 Ideal place for snorkeling, sunbathing, and swimming. It is really advisable to put lots of sunblock lotion. What I like most in White Island is its purity as a white beach that you’ll simply enjoy as it is. 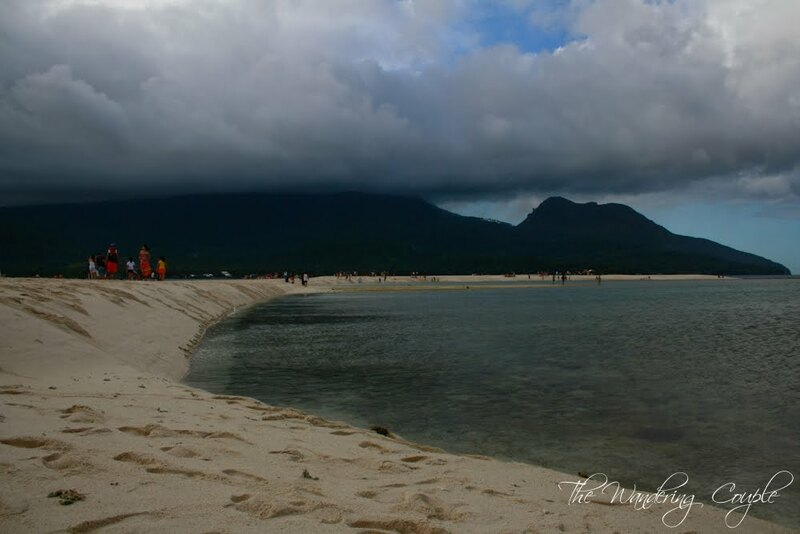 Your trip to Camiguin will never be complete without going to White Island. Mind you, Camiguin’s shores do not have the powdery white sand beaches on most beaches that we have visited (maybe due to vulcanic eruptions and an active volcano existing on the island?) and White Island is a sight that needs to be seen and visited. It’s more of a humongous sandbar rather than an island as there are no trees whatsoever, it’s just you, the powdery white sand, the beach and the sun. 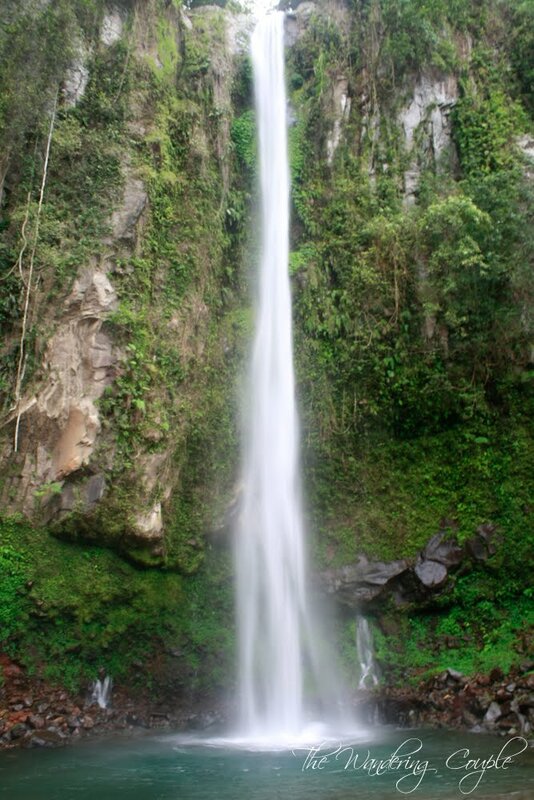 The last part of our itinerary Camiguin tour was at the Katibawasan Falls, one of the treasured gifts nature that Camiguin Island has. According to the locals, the Waterfalls measures about 250 feet hight, cascades to a rock pool surrounded by ground ferns and trees. 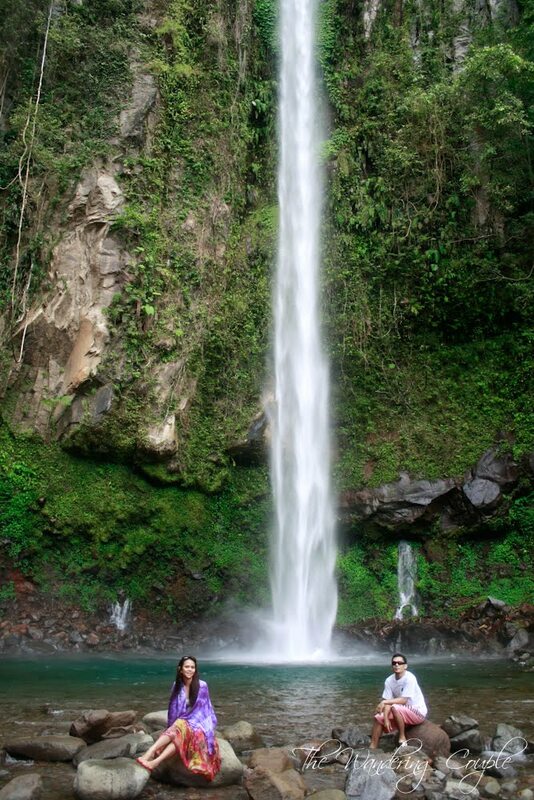 Katibawasan Falls is gigantic! I have seen Bugasok Falls in Argao Cebu and thought it was big, but Katibawasan Falls will dwarf it.The motorela driver told us that the Katibawasan Falls was hit by a tornado just recently causing some misplaced boulders of rock and concrete tables. I was freezing when we got there so I opted not to swim. Edcel was brave enough to try but chickened out when he tried to swim near only to see the strength of the water falling from the falls. That wraps it up for our Camiguin trip. But wait! There’s more! What’s a Camiguin trip without tasting their delicacy? Boring! If ever you go to Camiguin, don’t forget to taste and buy yourself dozens of boxes of Pastel(not the color!) Pastel is a sweet delicacy in Camiguin with soft buns and sweet fillings. Camiguin also boasts of their Lansones (Lansium domesticum Correa) but they were out of season when we got there. If you need a tour guide for Camiguin, we can join you but you would have to shoulder our expenses, just kidding! 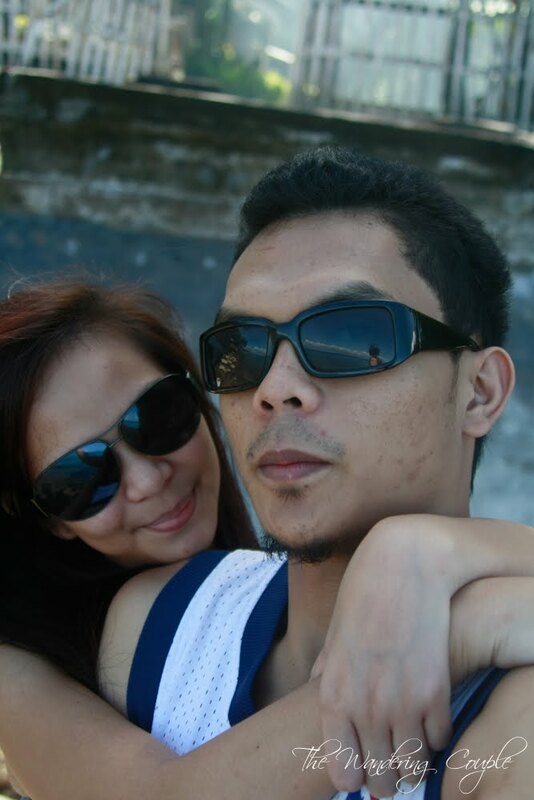 Our trip to Camiguin was indeed worth all the moolah we spent. 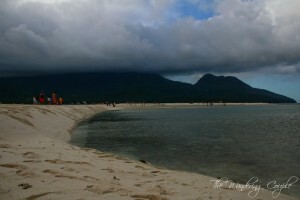 If given the chance (and if our budget permits), we will be back in Camiguin in a flash. Hi! 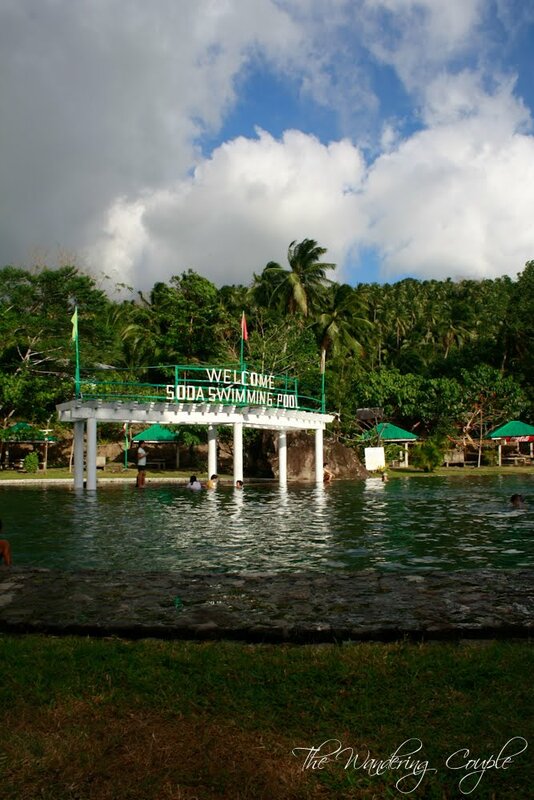 I just want to ask if for us who doesn’t know how to swim :D, will enjoy Camiguin beach? Thanks. so like how much do we spend more or less in a similar stay or itinerary? hmmmm 2k each would airfare and seafare excluded. it also depends on your starting point..
how many are you going for a trip to camiguin? im still not sure if we’ll be going as a group but if it’s just me and my bf, how much would everything cost for the same itinerary? starting point: cebu city or mandaue city, bsta kay cebu.=D pls help hehe. thanks! @queenston more or less 3-4k per person if camiguin lang..
napa ni sumpay amo adventure kay niadto mn mi camiguin..
ahh… cge2.. nindota ninyo euy. haha..=) bantay lang jd ni akng uyab f di musugot haha. You guys are a very lovely couple and very lucky, to get to see the beautiful places in the Philippines. Am so envious already, great article, I had fun reading. hi mam, just wanna ask if pila ang fare from cebu to camiguin? ferry from Cebu to Camiguin costs 1k per head. 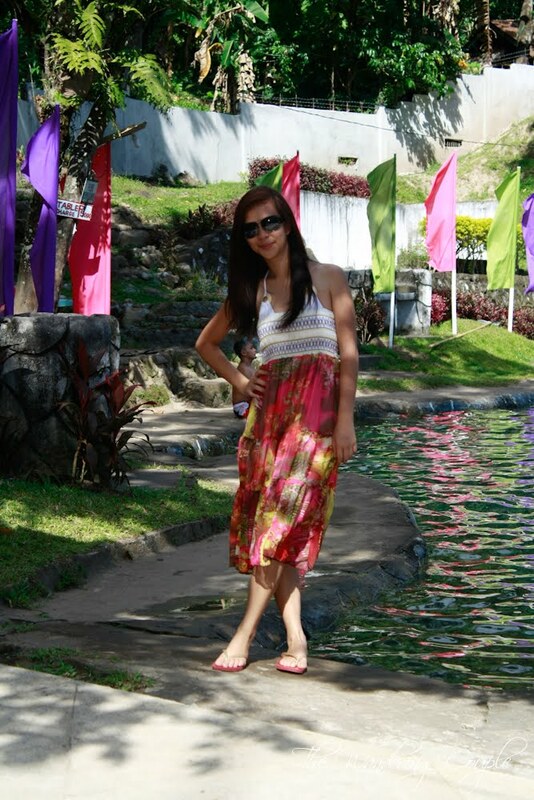 i love camiguin! :)hometown of my mommy dear…went there every years since i was 3…but i havent gone back in two years though. really nice place, we been here with my wife last 5 yrs ago.. i wonder if theres something new out there to see… by the we are planning to go there this 2nd week of Feb together with our daugther.. were exited..
@Nivla – how was your visit? @travel pod – You bet! Thanks! lalo tuloy ako na excite sa camiguin trip namin! nice! I hope my hubby and I will be able to go on trips together someday too. Been to busy with work. 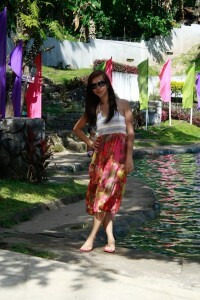 I was thinking of going to Camiguin or Hidden Valley Laguna for our next trip. Which one do you think is worth it?